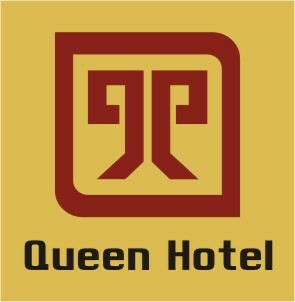 Set in Ninh Binh, Queen Hotel Ninh Binh offers on-site dining and free WiFi. Located around 12 km from Bai Dinh Temple, the hotel is also 21 km away from Phat Diem Cathedral. A tour desk can provide information on the area. At the hotel, the rooms are equipped with a desk. Every room has a private bathroom with a hair dryer. All guest rooms will provide guests with a fridge. Ninh Binh Stadium is 1.1 km from Queen Hotel Ninh Binh, while Thung Nham Bird Park Ecotourism is 10 km from the property.